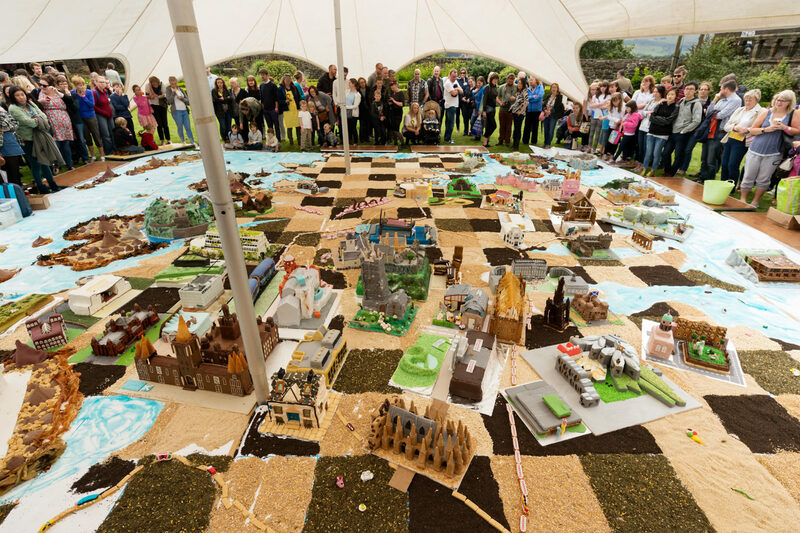 CakeFest Stirling 2016, Cowane’s Hospital Stirling, 11/9/16. For more information please contact Jude Henderson, Flourish, jude@flourishmarketing.co.uk , 07739 791 792. Pic free for first use relating to RIAS/FoA.